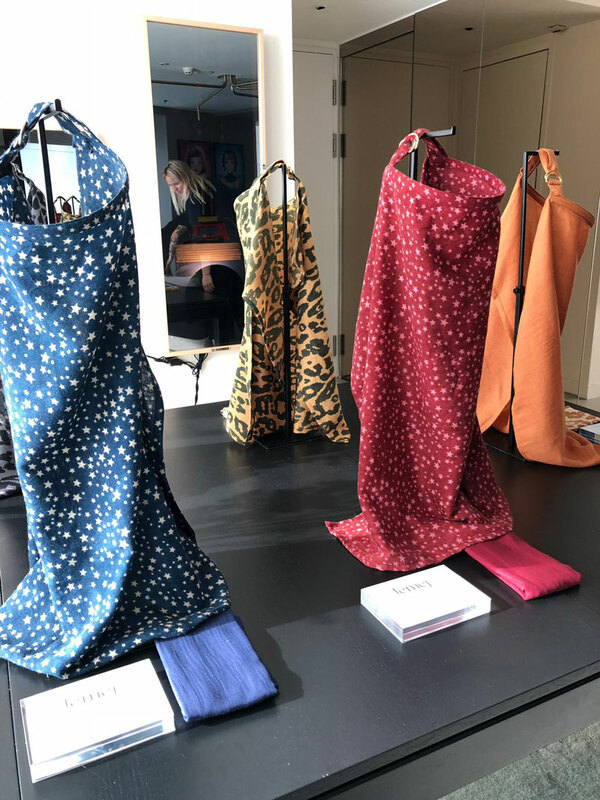 Mom Carolien Karthaus-Spoor and Evelyn Kadouch recently launched their new brand Lemej Amsterdam. 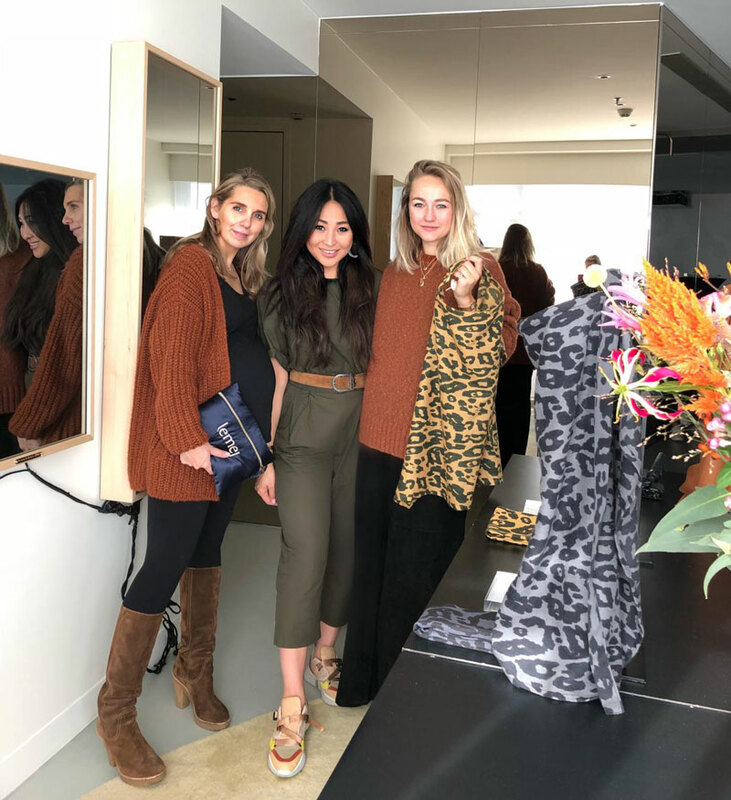 Janine got a sneak peak of this luxurious breastfeeding shawl collection for nursing mothers on-the-go. We immediately fell in love with the colors, the prints and the quality fabric. 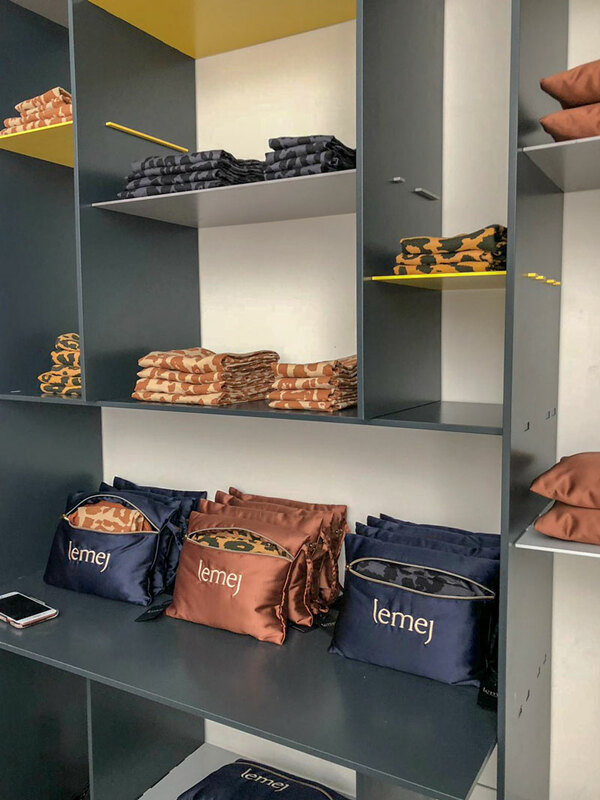 The intention of the Lemej feeding shawls are to make breastfeeding more comfortable and enable you and your family to take part of the outside world. Anywhere and at any time. Becoming a mother is a beautiful adventure. It’s overwhelming in many ways and nothing will be more important than the wellbeing of your baby. The story of Lemej begins from the moment you slowly emerge from the newborn bubble. After the first few weeks you will return to reality and whether you’re out for an appointment, travelling or when you’re running daily errands: everything is different with your new ‘plus one’. The name Lemej comes from the French expression le meilleur, which simply means the best. No other word could imply more the ambition of the founders: they only want the best for you and your child, when breastfeeding in public seems difficult because of external stimuli. 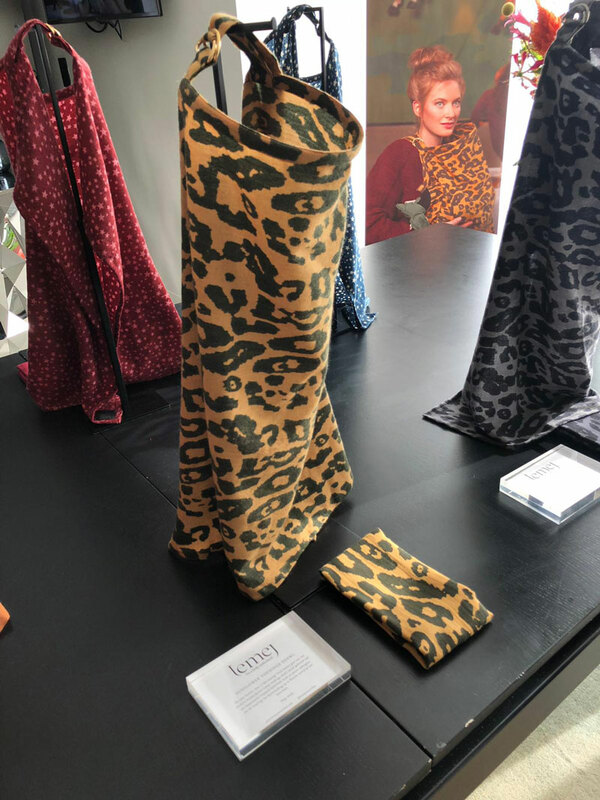 Lemej’s feeding Shawl makes a stylish yet functional accessory allowing you to create a secure and restful environment to nurture your baby anywhere and at any time of the day. The shawls come with a beautiful storage bag so you can easily take it with you on-the-go. Besides the amazing shawls, the brand also introduced matching swaddles!